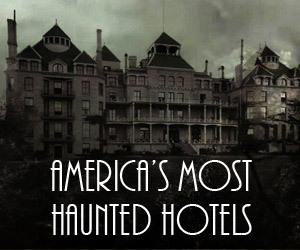 Home » Haunted News » Come see us at TransWorld! Are you heading to TransWorld? If so, we want to meet you! Come see us at booth #1443. 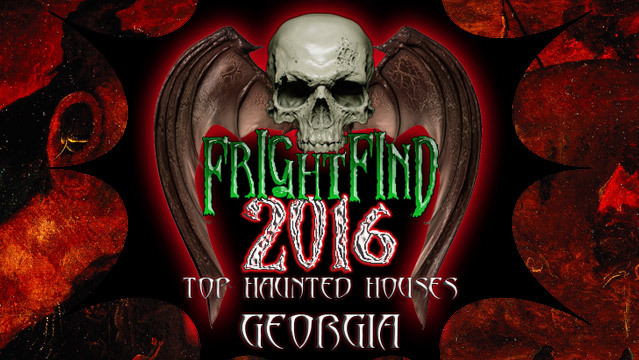 Our not too creepy team members will be there to tell you about our latest plans for FrightFind and what we’re all about. 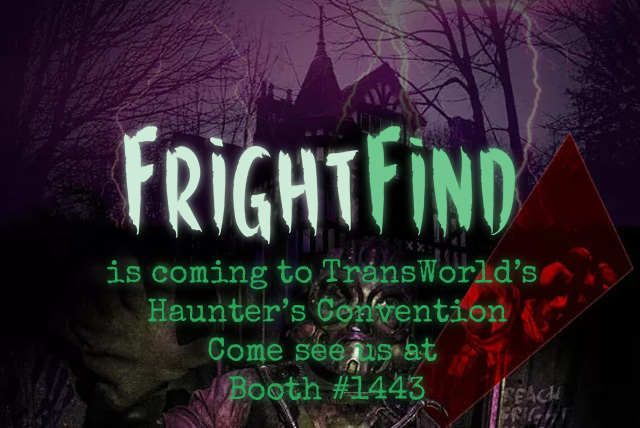 TransWorld’s Halloween & Attraction Show is the only industry trade show of its kind in the world. This year’s show is March 22-25, 2018 at the America’s Center in downtown St. Louis. …AND WHAT IS A FRIGHTFIND, AGAIN? 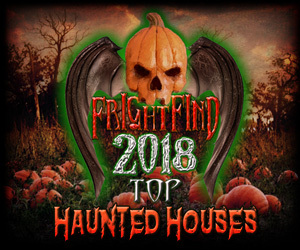 FrightFind.com is America’s premier haunted attraction & real haunted house locator. We bring frights to the masses, with quality content and real reviews. We do this year round because it’s too much fun not to. 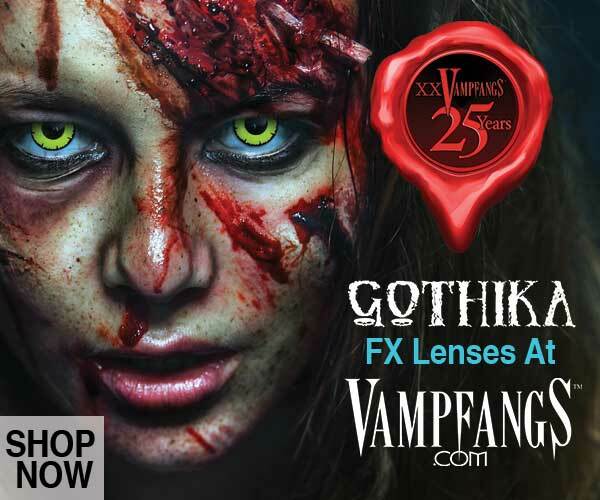 …and enter to win $500 in free ads from FrightFind!